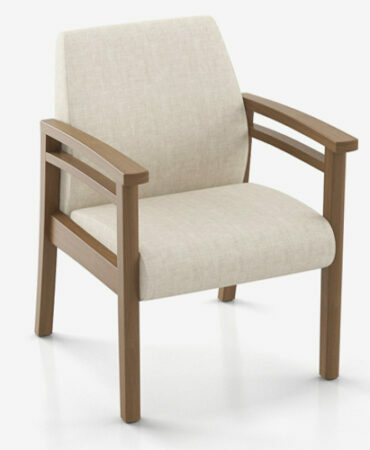 Dignity II is designed to meet the rising need of better healthcare furniture. 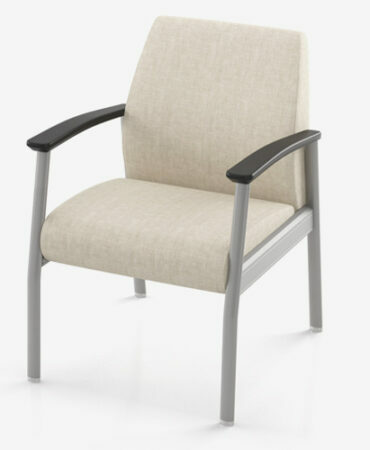 Dignity’s smooth lines and soft color fabric options provide a calming effect on your office’s feng shui. 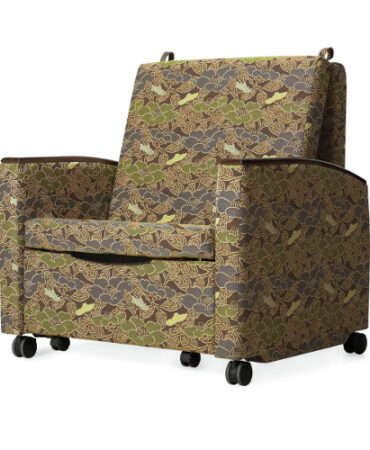 This chair is built around an all steel frame with tamper proof fasteners and the ability to add hidden weight to reduce mobility. 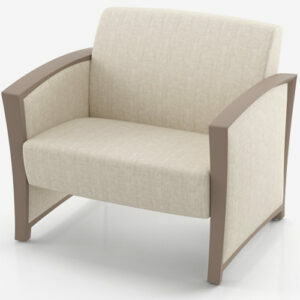 All optional fabrics are scratch and tear resistant.